Nanyang Polytechnic, 南洋理工学院 is a Singapore polytechnic established in 1992. The campus is modelled on a town-centre concept to provide the conveniences of a self-contained “Teaching and Learning City”. During its Open House in 2012, Nanyang Polytechnic wanted to build a Facebook app that allowed student engagement. The app should embody a Nanyang Polytechnic lifestyle with a fun factor involved. 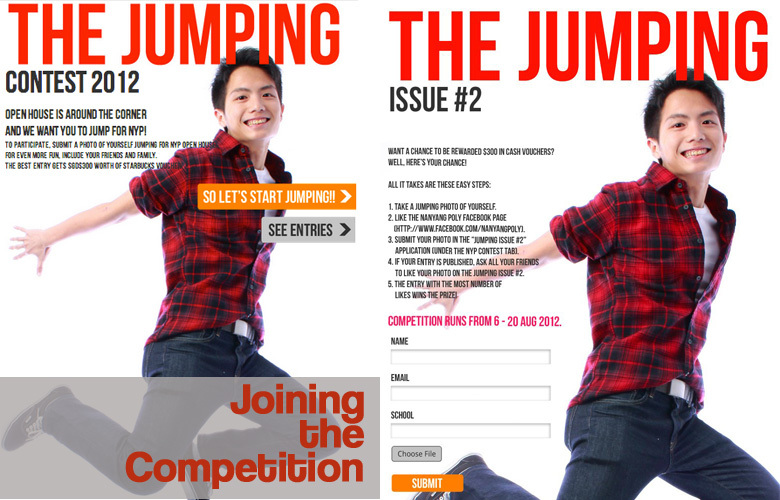 Through the Facebook App, a Jumping contest was held whereby contestants have to upload a picture of themselves jumping. The idea behind this was to “Jump for NYP” and have even more fun by taking jumping pictures with your friends and family. 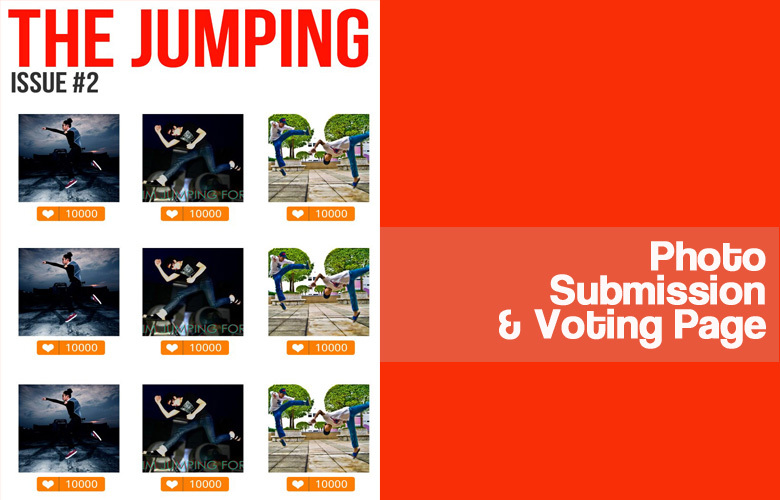 The pictures with the highest votes will walk away with SGD$300 worth of Starbucks vouchers. Any collaboration opportunities? Basically, we do website development,SEO, mobile application development etc. We are a NOC Alumni company too. It would be great to link up definitely. You can get in touch with us at management@techlyon.com!